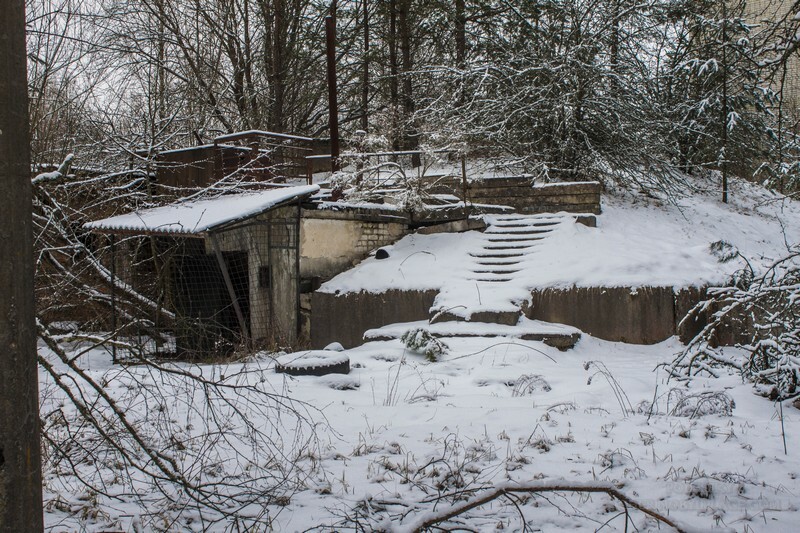 A few days ago we were lucky to get to secret town Chernobyl-2, where most interesting military secrets of Soviet Union hide. 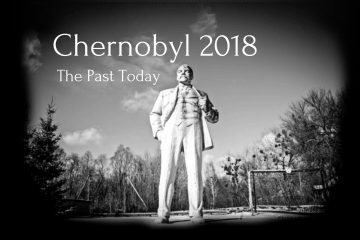 What happened here before the accident at Chornobyl nuclear power plant? 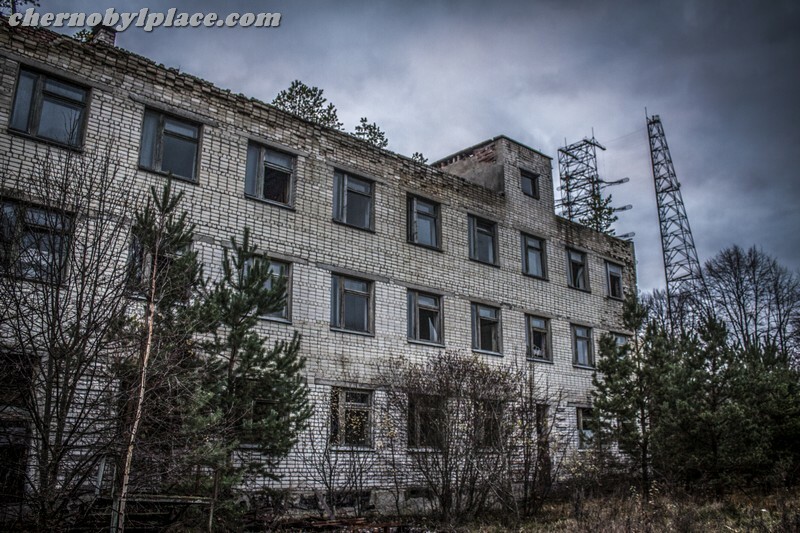 What did the Soviet military and scientists in this territory do? What plans did not come true? 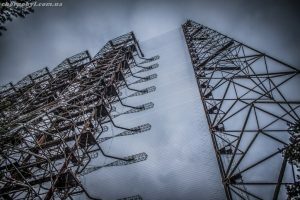 What is DUGA (radar station) ? 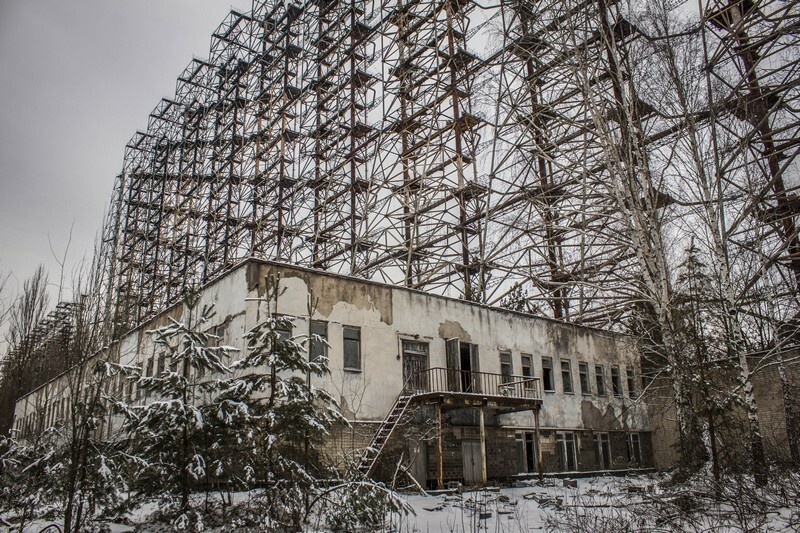 Until the mid-1980s, it was a top secret facility, allowing you to track high-flying targets at a distance of 900 to 3000 kilometers in circumpolar region. With the help of most powerful and ultramodern radars at that time, military was able, in literal sense of word, to look beyond horizon. 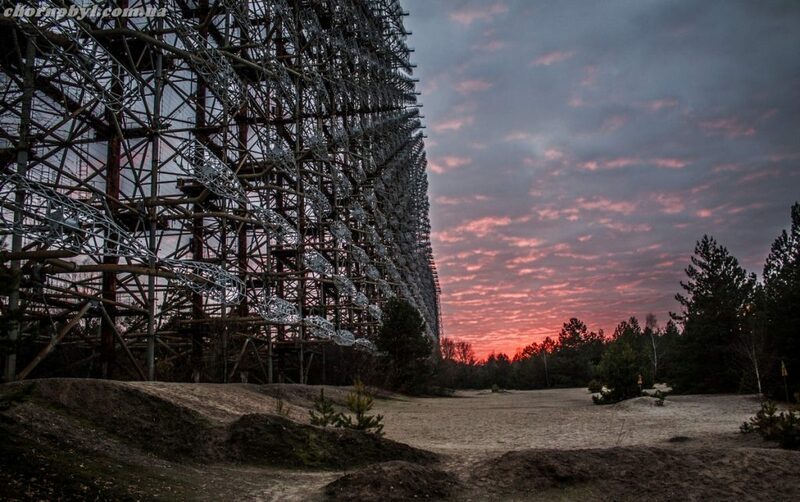 Thanks to such abilities, this complex was named “Duga-1”. Designers and developers: Franz Kuzminsky, Efim Shtyren, V. Shamshin, Ether Shustov, V. Vasyukov. 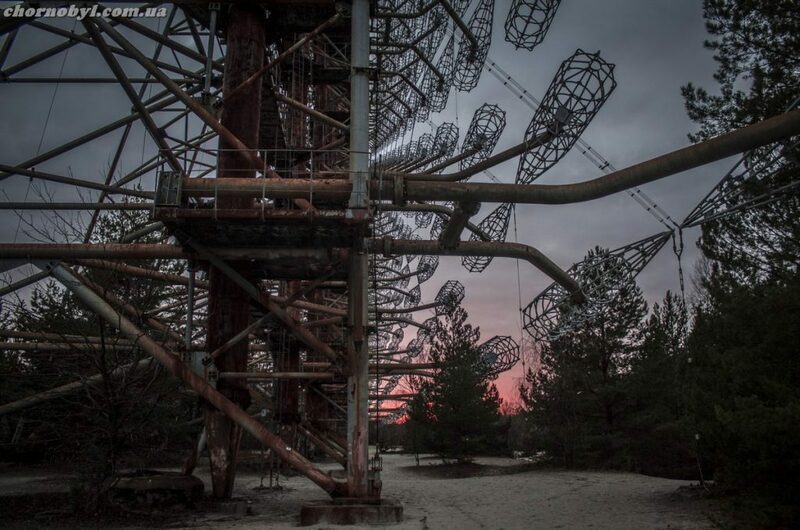 Project Institute: NIIDAR (Research Institute of Long-Distance Radio Communication). The radar operated in frequency range of 5-28 MHz. Low-frequency antenna: height of masts from 135 to 150 meters, length – from 300 to 500 meters. 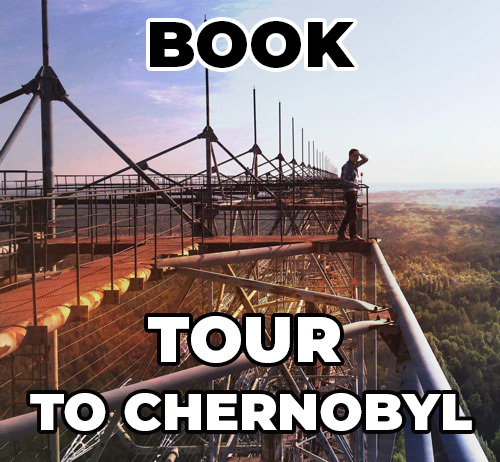 On Google Maps, the length is 460 meters. 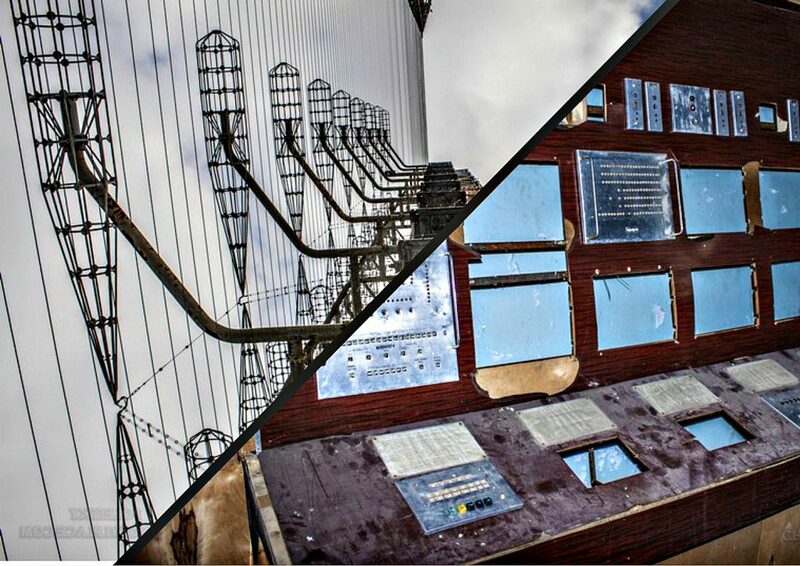 High-frequency antenna: about 250 meters in length and up to 100 meters in height. The length maps is 230 meters. 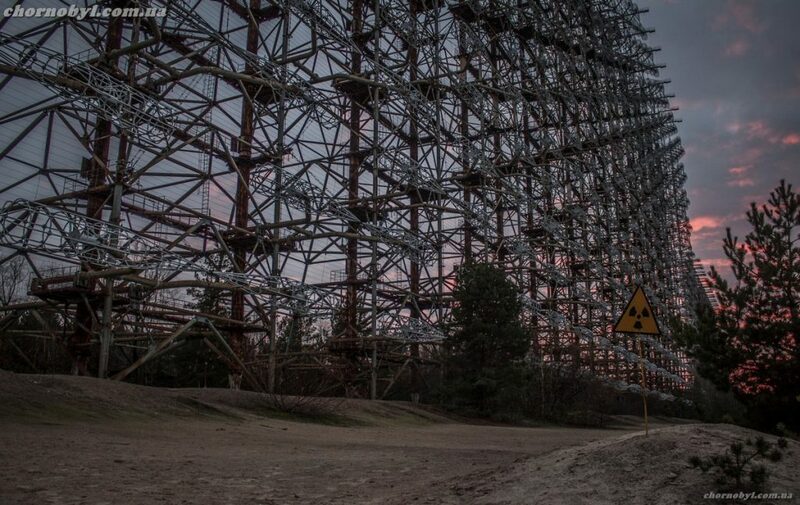 At this size, object is visible from almost anywhere in Chornobyl Exclusion Zone. 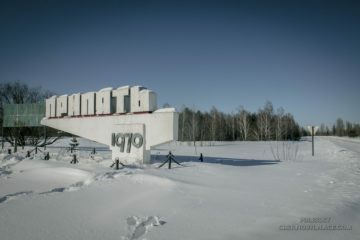 Chornobyl-2 in winter is very beautiful. 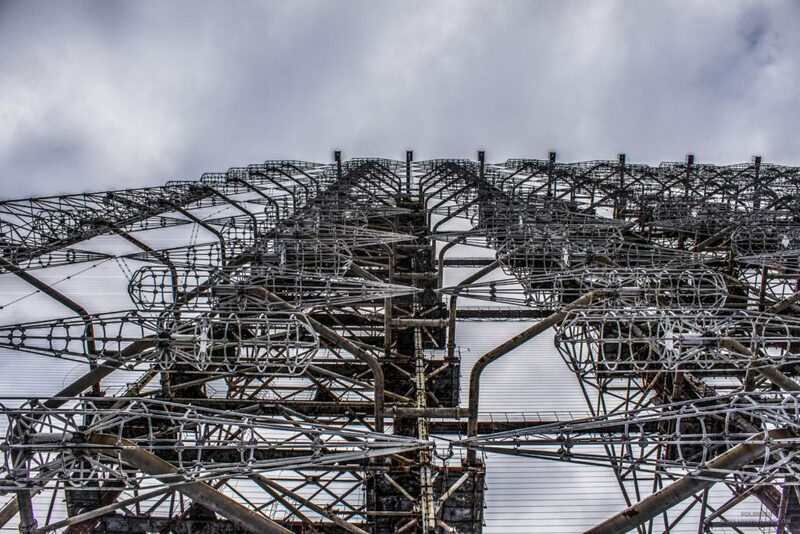 Large antenna DUGA is impressive. 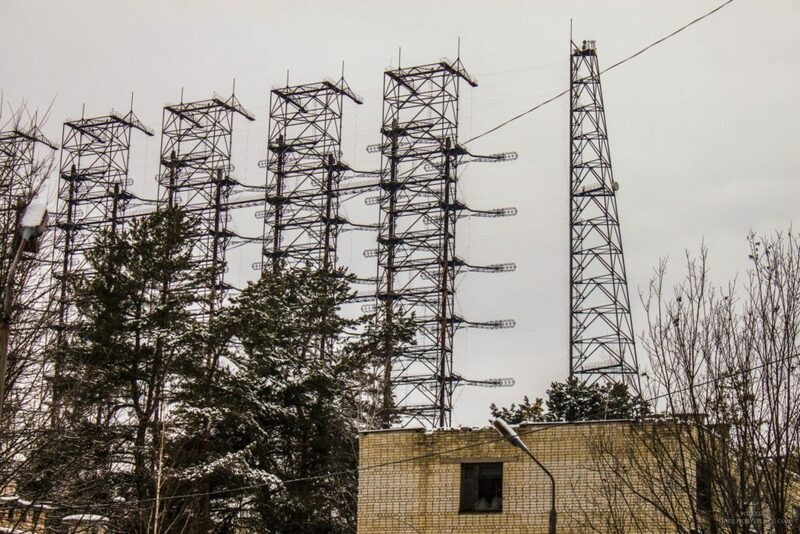 The Duga in secret town of Chernobyl-2 for the characteristic sound on air, issued at work (knock), was named Russian Woodpecker. Served as a prototype for the “Wall” in series films “Divergent”. 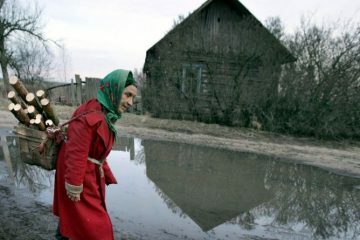 The purpose of Russian Woodpecker remained a mystery. 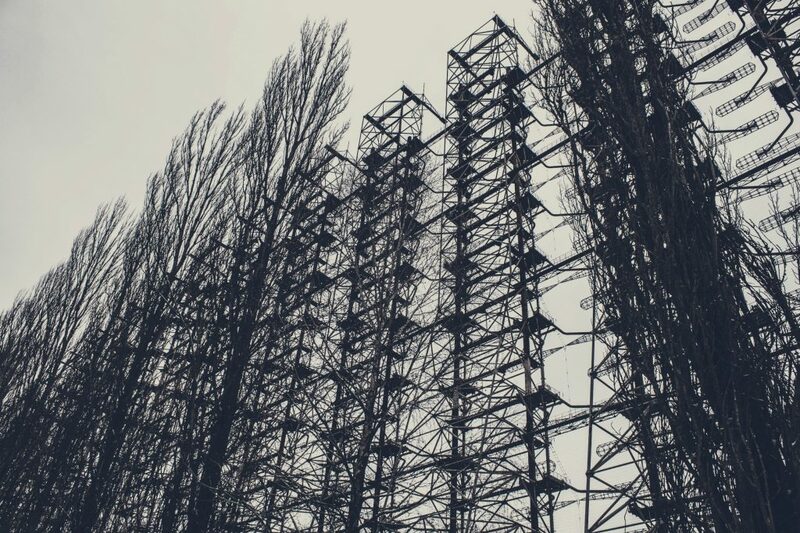 Conspiracy theories ranged from Soviet mind control to weather experiments. 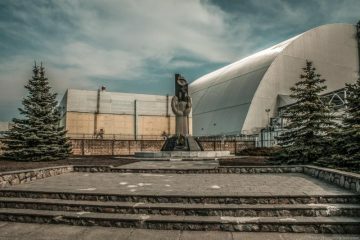 DUGA was accepted for combat duty of USSR in 1985, and in 1986 system was completely modernized and began to pass a state acceptance. 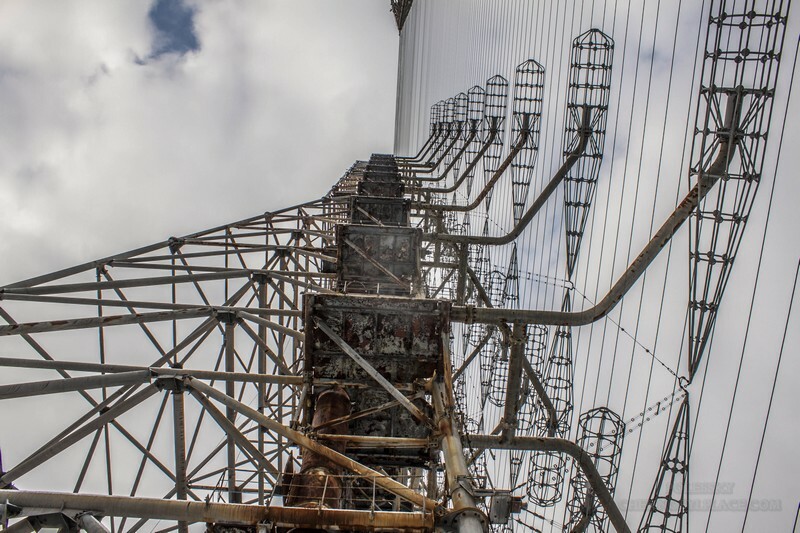 Prior to upgrading, use of DUGA was difficult, since part of the operating frequency range coincided with frequency of operation aircraft systems. 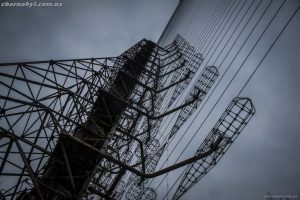 After modernization, this problem of coincidence the operating frequencies on Duga with the frequencies of civil aviation was solved. 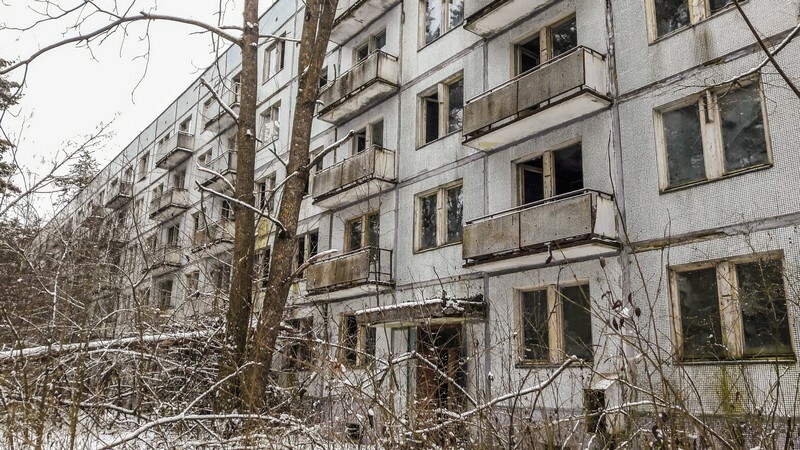 However, after ChnPP accident in 1986, Chernobyl-2 facility ceased to carry combat duty. 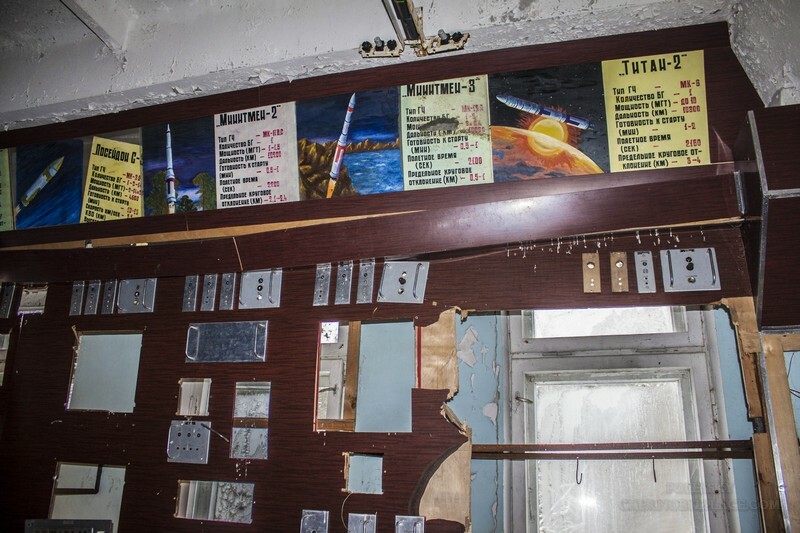 Center in the military town of Chernobyl-2 is very interesting in that there were control panels, buttons, Soviet slogans and offices for training recruits in the premises. 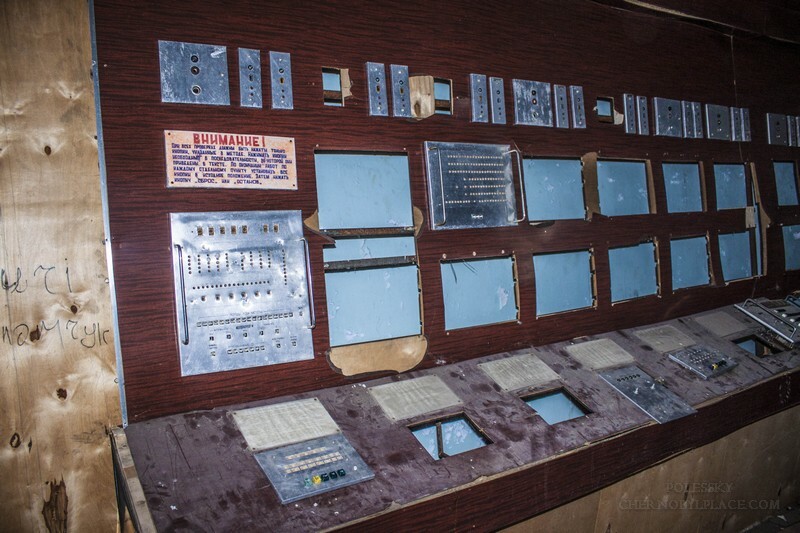 In the photo you can see training control panel for DUGA. 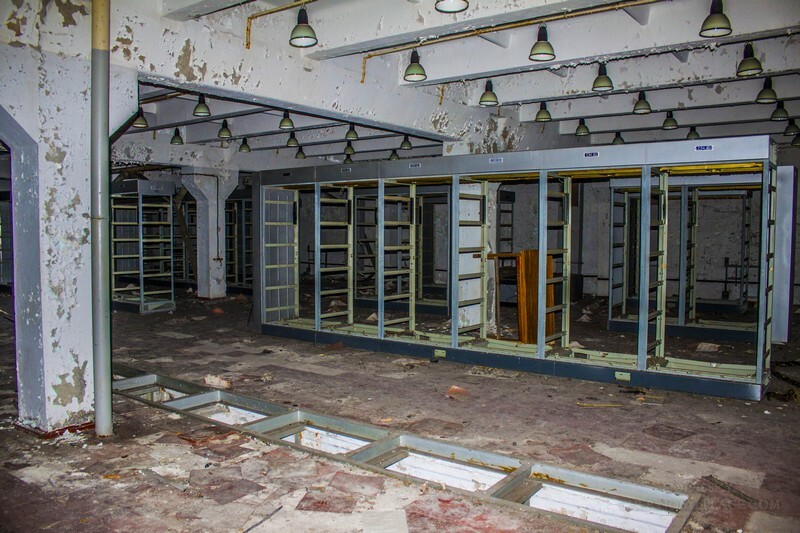 The computer center in military town is a room with large metal frames, in which computers were computers. 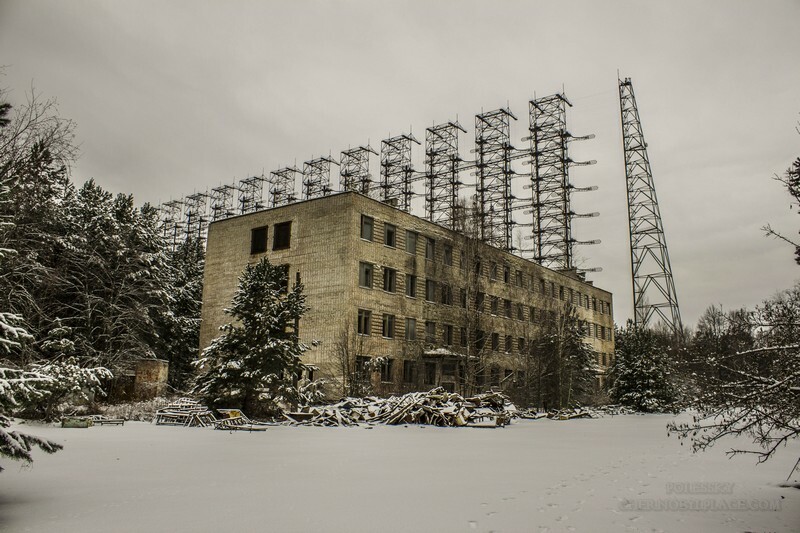 The town Chernobyl-2 is located to the north-west of small Polesie town of Chornobyl, but it can not be found on any topographic map. 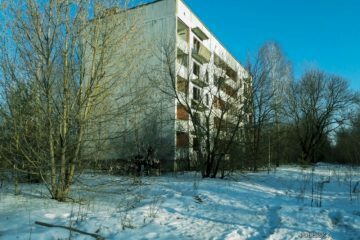 When examining maps, you will most likely find signs of a boarding house for children, or dotted lines of forest roads on the site of city, but not just designations of urban and technical buildings. In USSR, they knew how to hide secrets, especially if it was a military secret. It was lucky to see such beauty one of these days. Red sunset over radioactive forest near Duga. What can be more beautiful! 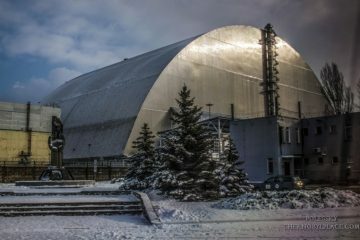 Like all military cities, Chernobyl-2 has a bunker in case of war. But it is in this town that everything is covered with secrets and legends. What kind of bunker is this? What’s inside? 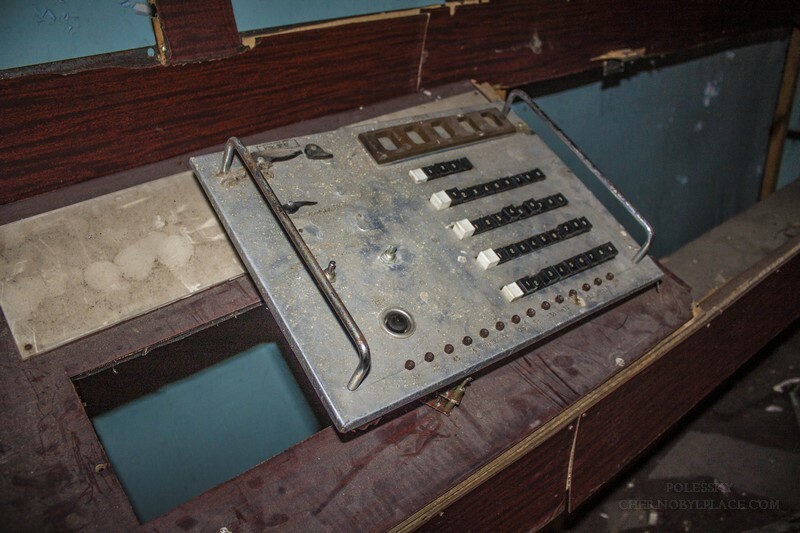 We never managed to get into it, as everything is securely closed. 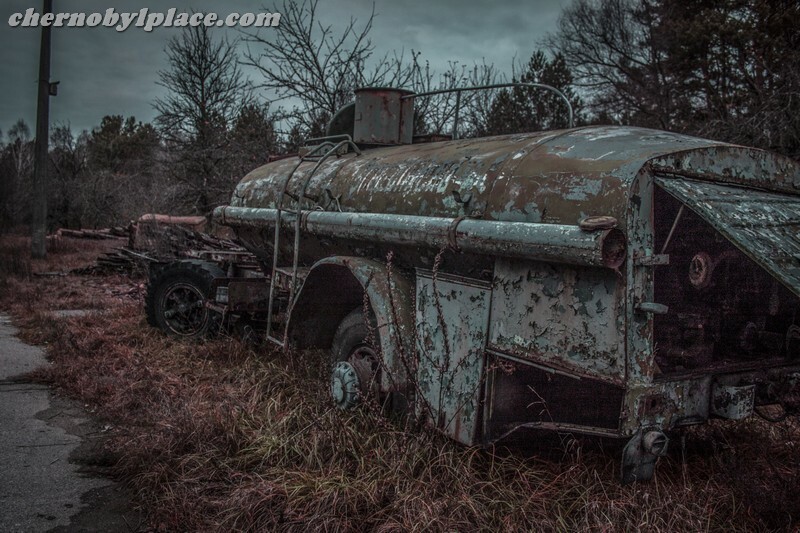 It is said that there is another bunker on territory of Chernobyl-2. Soon we will try to get there ..